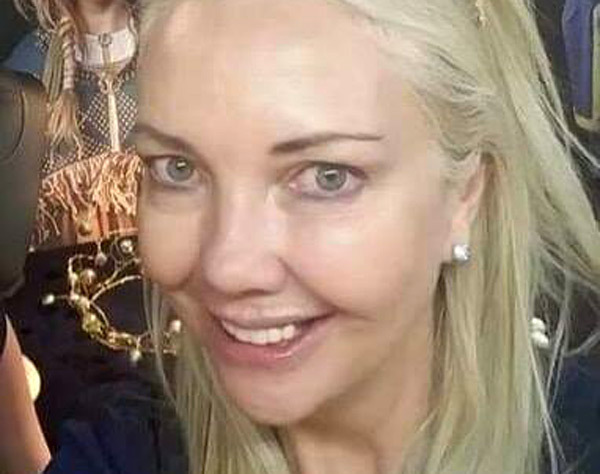 A British stewardess was found dead in her cabin onboard the Superyacht “La Polonia” while the vessel was docked at the Italian port of Imperia. Rebecca Boyle age 32, was found dead by her fellow crew members after she celebrated England's World Cup win over Colombia. According to the police report, Rebecca tragically died by falling into her cabin and breaking her neck. 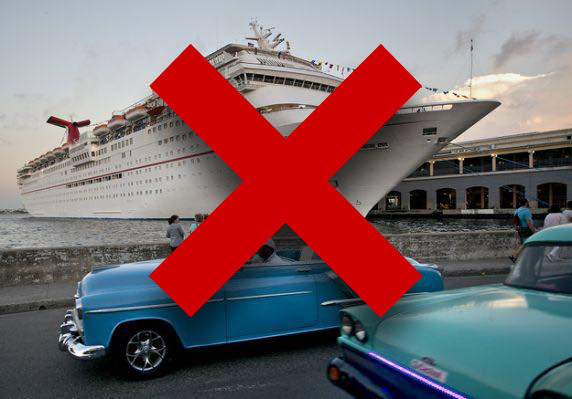 How Safe Is The Cruise Industry? The number of people going on cruises is increasing dramatically all the time. In 2007 nearly 16 million people took cruises globally but this is expected to exceed 25 million by 2019. By comparison, marine accidents were reported to be responsible for the deaths of just over a thousand people in 2017. 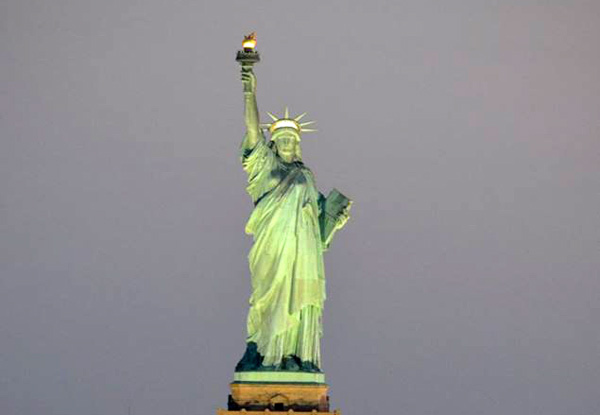 Why crew desert cruise ships and immigrate illegally to the United States and other Western Countries? 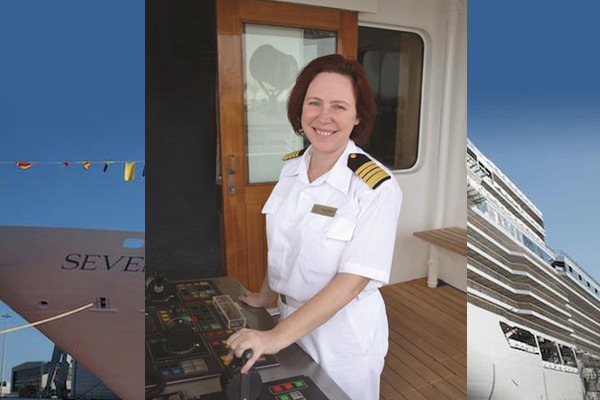 In the pursuit of a better life, many people decide to work on cruise ships. For most, this is probably the best legit option to leave their country and work abroad. 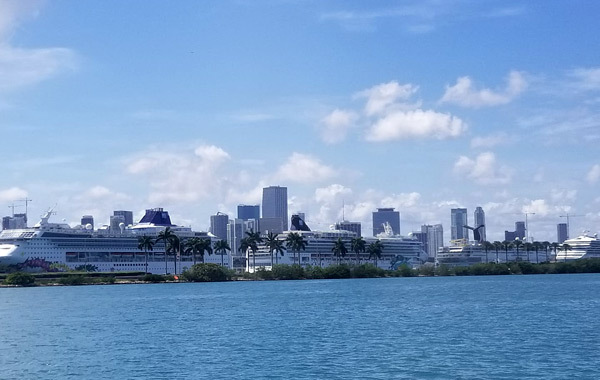 We have all heard the words “I like to work on a cruise ship to see the world.” This is true for some people, but the majority of the crew are not working on cruise ships to see the world. They are there to earn money, and they are earning each cent the hard way. 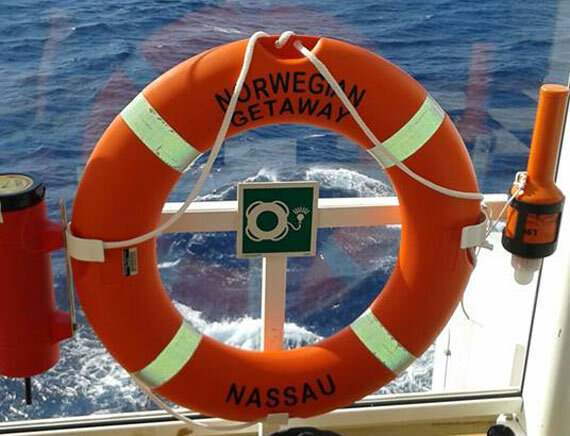 A crew member was reported missing from the cruise ship Norwegian Gateway on Saturday, while the vessel was sailing 28 miles northwest of Pinar del Rio, Cuba. 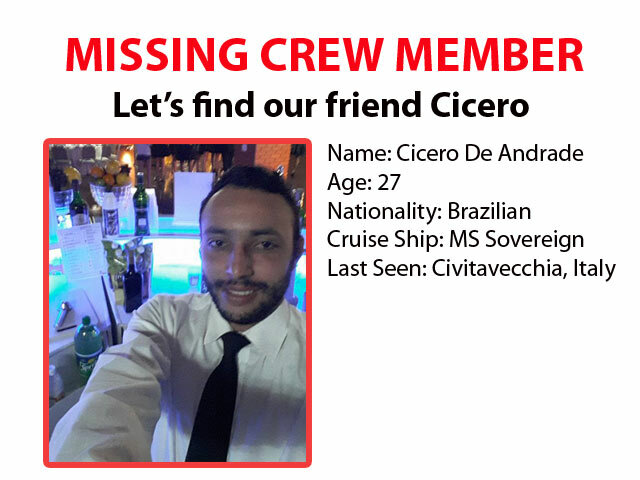 Ships authorities contacted watchstanders at the Coast Guard 7th District Command Center at 3:20 p.m.
Cicero De Andrade, a crew member working as a bartender on the cruise ship MS Sovereign operated by Pullmantur Cruises went missing in Italy. The Brazilian national was last seen on June 20, after he disembarked from the cruise ship at the port of Civitavecchia. Cicero De Andrade is a 27-year-old male from Santos, Sao Paulo, Brazil. 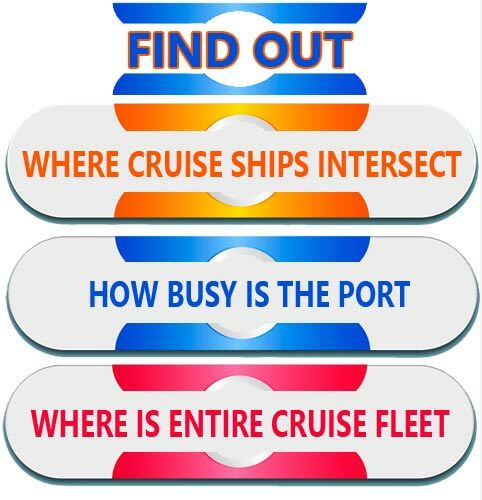 Who are the biggest companies in the cruise retail Industry? 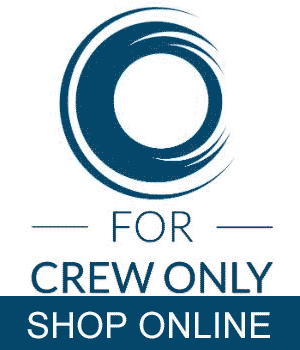 As the cruise industry continues to expand rapidly around the world the growth in the onboard cruise retail market is significant. This year just about every major cruise line will have a new ship with wide public and commercial spaces dedicated for retail shops. 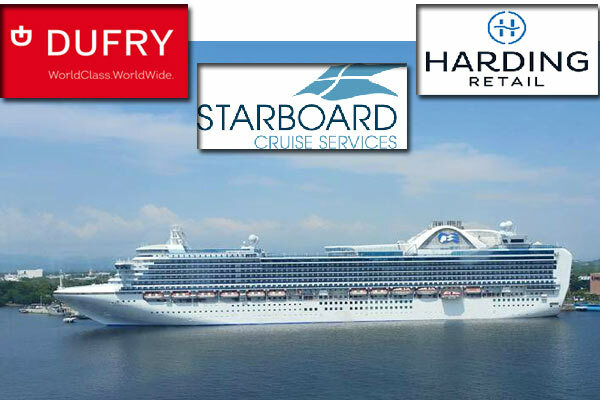 The biggest companies operating in cruise retail sector are Starboard Cruise Services, Harding Retail, and Dufry Ltd. The leading travel retailer Dufry Ltd, which has a strong presence in the global market including duty-free, duty-paid, brand boutiques, is expanding its presence in cruise ship retail. 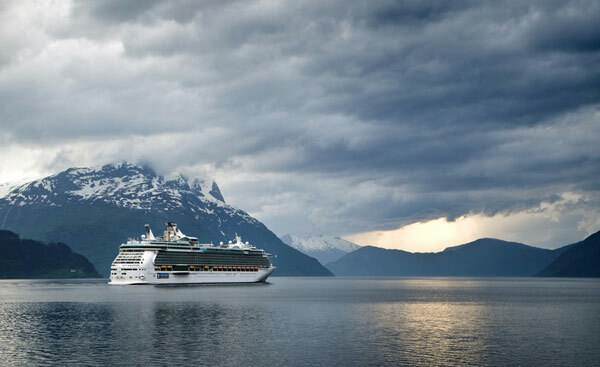 The Swiss company with headquarters in Basel signed a new contract with Holland America Line, Norwegian Cruise Line, and Carnival Cruise Line to operate onboard shops increasing its presence in the cruise line sector, from 17 to a total of 27 ships. 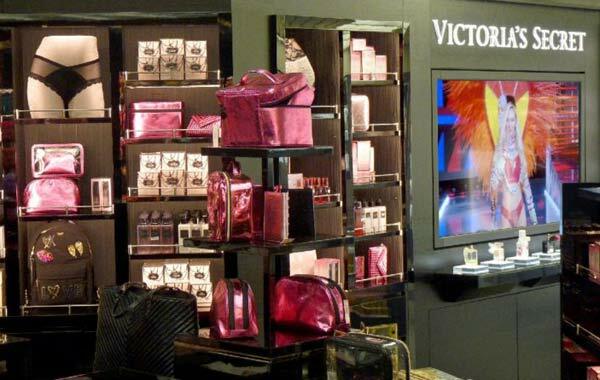 The Spanish cruise line Pullmantur Cruceros has announced the opening of two exclusive Victoria's Secret stores onboard their ships Sovereign and Monarch. 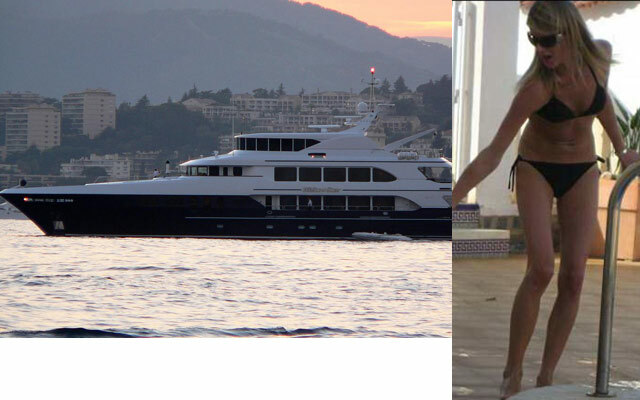 Now guest can find on board some of the most popular products of the sexiest brand in the world. 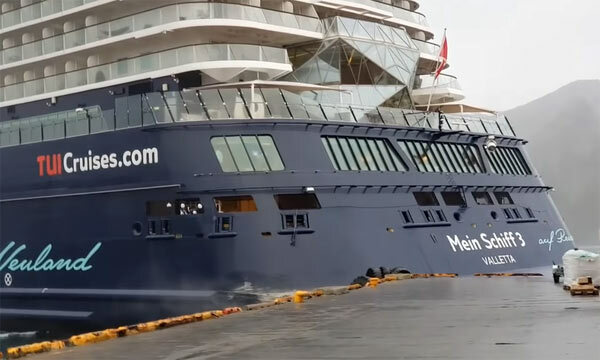 There was a big drama today in the port of Honningsvag, Norway when the cruise ship “Mein Schiff 3” broke free from its moorings due to strong winds. The incident happen around 8:15 pm when sudden strong winds with speed of 49 knots hit the vessel operated by TUI Cruises. The cruise ship collided with the pier and caused damage both to the docks and the ship itself. The Swiss engineering group ABB has announced an order to power the new Virgin Voyages fleet. 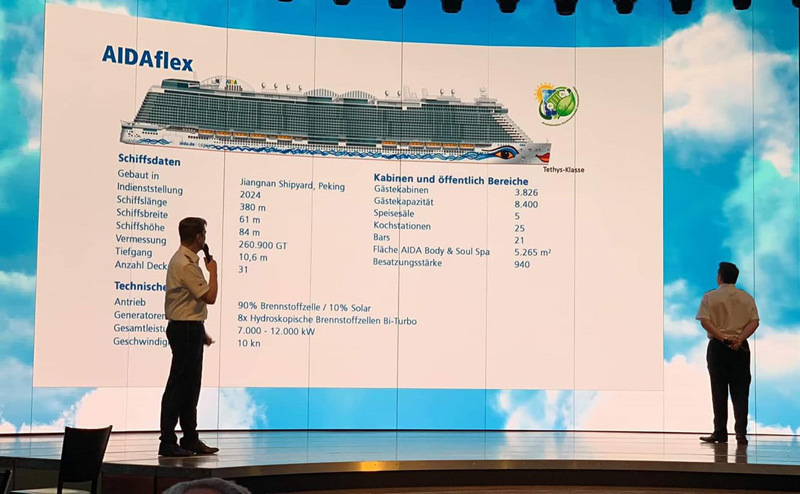 Each of the three 110,000 gross tons cruise ships will be equipped with ABB systems including the ABB propulsion, as well as it's electric generators and remote control systems for maneuvering. 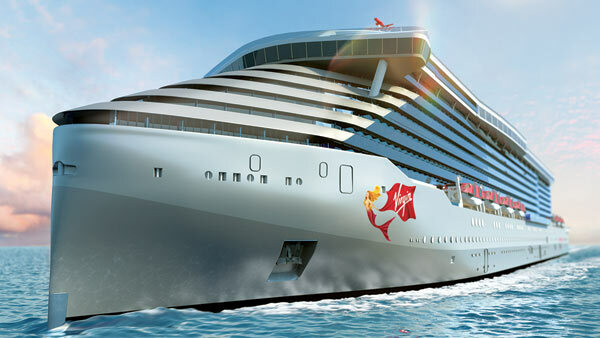 Virgin Voyages vessels will be equipped with two Azipod XO units, a combined propulsion power of 32 MW (43,000 HP).